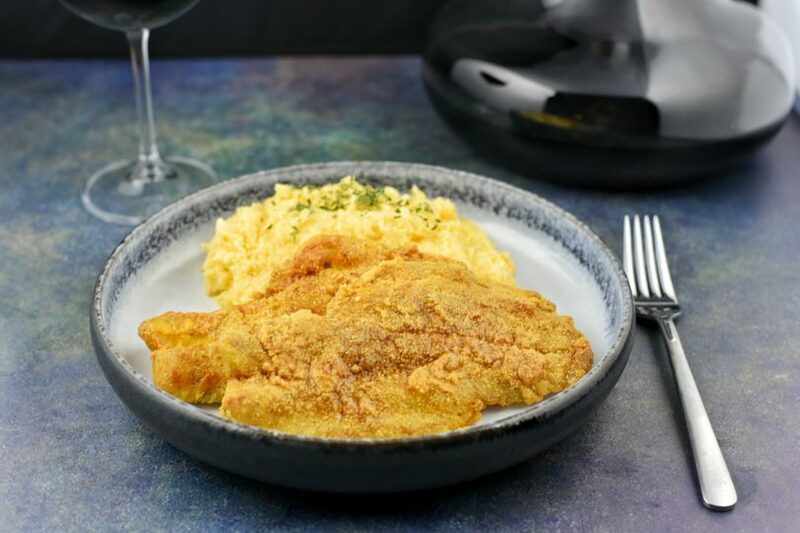 We have the best African American Recipes available online. That said, prepare yourself if you are ready to treat yourself to some good old fashioned, wholesome, down-home cooking. 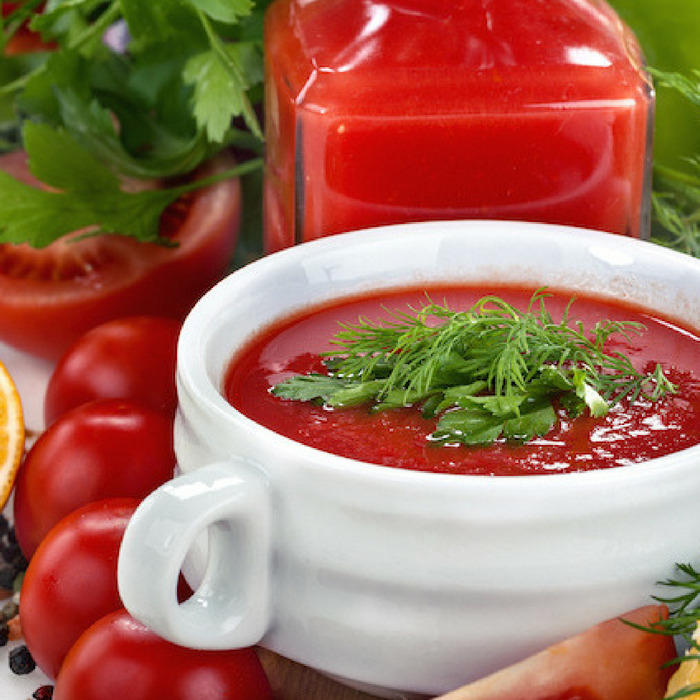 You have come to the right place, we have all the recipes you grew up on and love to eat. So I invite you to sit back and make yourself at home. 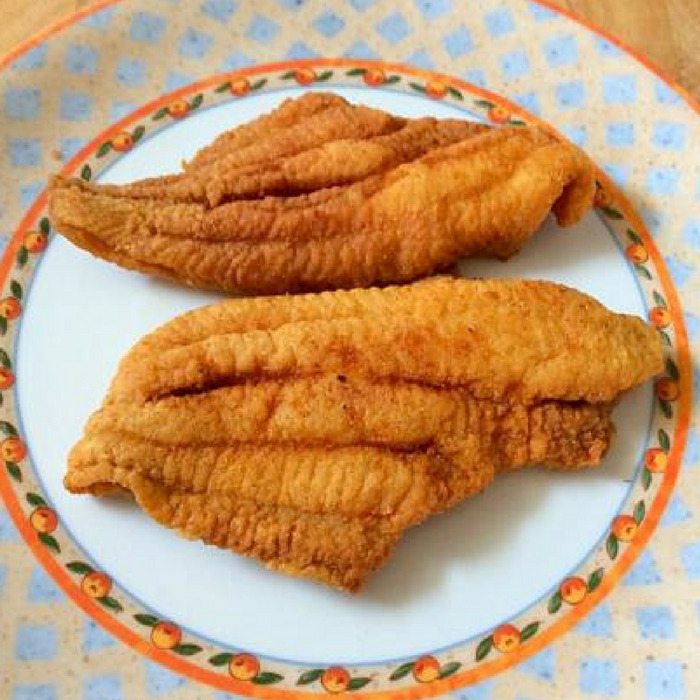 I have complied for you a collection of the best soul food recipes that our African American community has to offer. Any conversation about the all-time favorite African American foods will make reference to soul food recipes such as collard greens, banana pudding, pecan pie, neck bones, black-eyed peas, fried chicken, pigs feet, pinto beans, chitterlings, cornbread, sweet potato pie, oxtails, and cabbage. While growing up I ate my fair share of all of these recipes. Now that I'm all grown up from time to time I enjoy cooking up these same foods for my wife and son. I must say that they love the foods that I prepare using the recipes that follow below. Perfect fried chicken is crunchy and crispy on the outside. 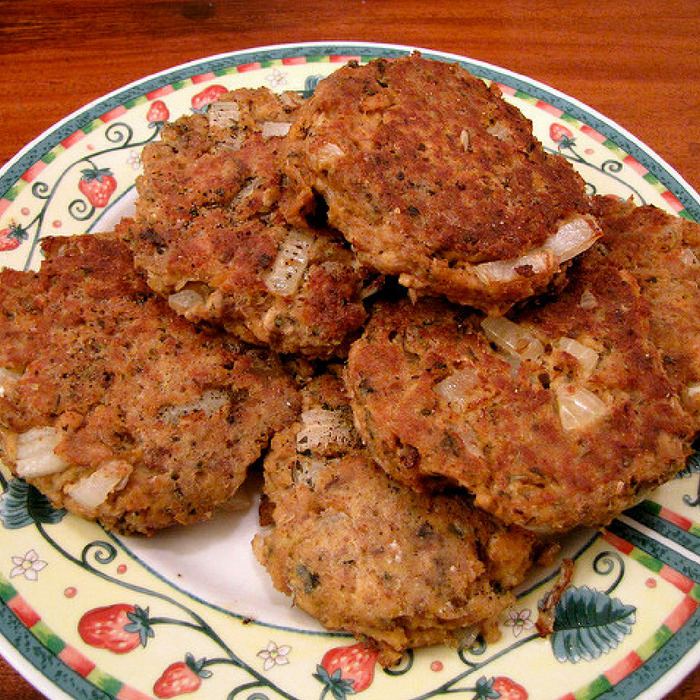 many a meal that includes these little delicious patties. These peas can be cooked separately or with rice as hoppin' john. folks look forward to eating on New Year's day. deep fried. Serve with some fried hush puppies, fries, and slaw. honey. Jam, spreads, cheese, eggs, and sausages all go great with biscuits. and often eaten with vinegar and hot sauce. with ketchup sauce like what you see pictured above. pass the vinegar, hot sauce, and reach for a piece of cornbread. cooking dishes and one you have got to try preparing and see for yourself. flavor. When it's time to eat we reach from corn bread and hot sauce. occasion and it's sure please the crowd. vanilla wafers, and sliced bananas is all you really need. pickled too. Tender and good tasting serve pigs feet with some vinegar and hot sauce. piece of pie, you'll want to eat two. 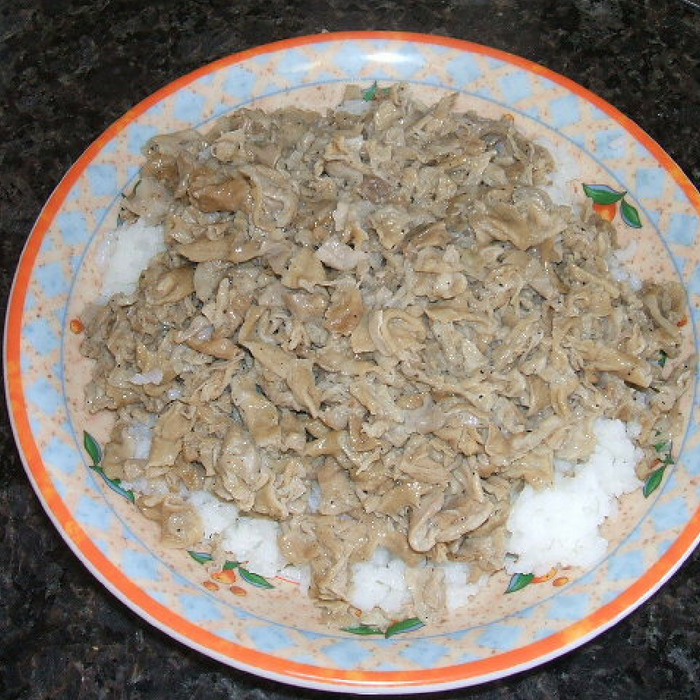 Chitterlings - I Folks it doesn't get any country'er than this. Love those chitterlings and hog maws. 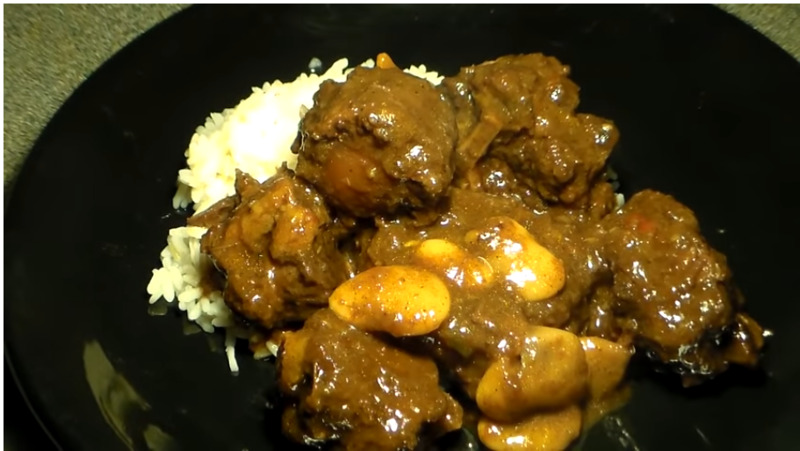 Oxtails - An old-fashioned oxtail soup recipe using either fresh or frozen vegetables and oxtails. Neck Bones - Want some lip smacking neck bones and rice? 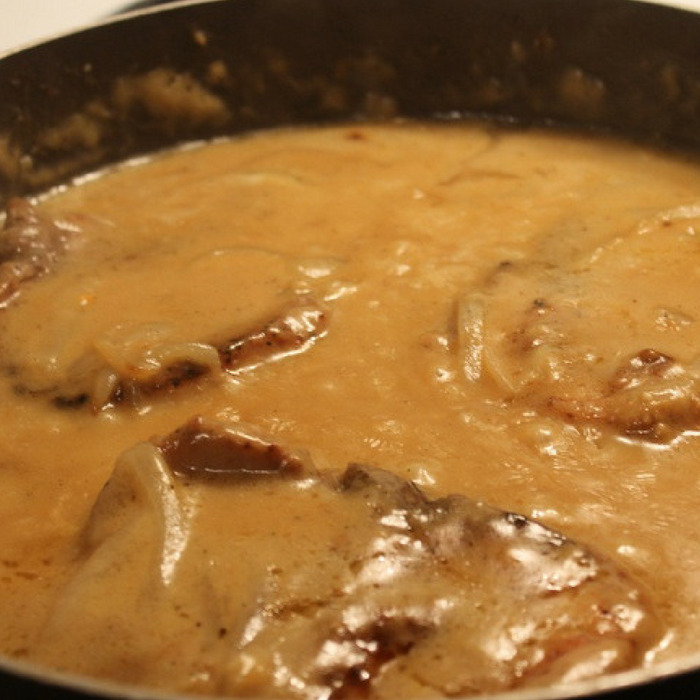 This recipe works well for pork neck bones and beef neckbones to. 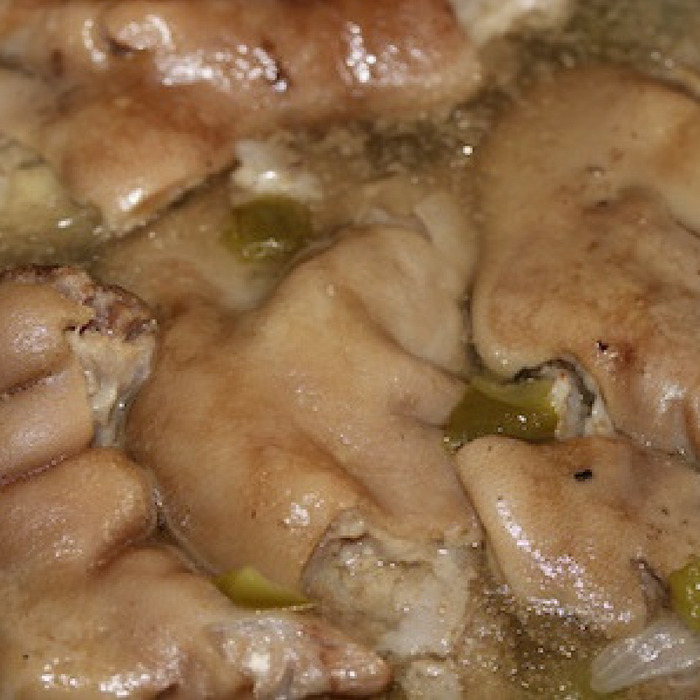 Pigs feet recipe - If you think boiled pigs feet are delicious, I have just the recipe for you. Give barbecued pigs feet a try. 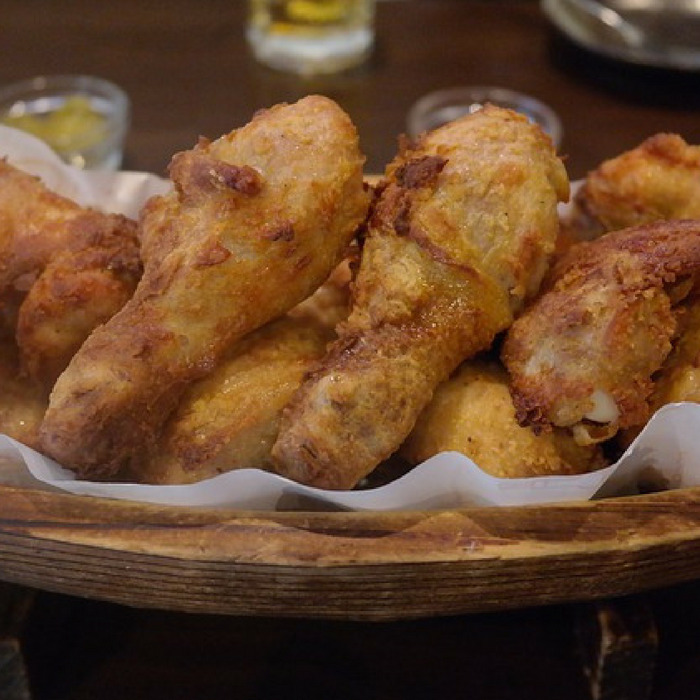 Fried Chicken - Are you tired of tough crispy fried chicken? If, so try this southern fried chicken recipe and cook chicken that melts in your mouth. 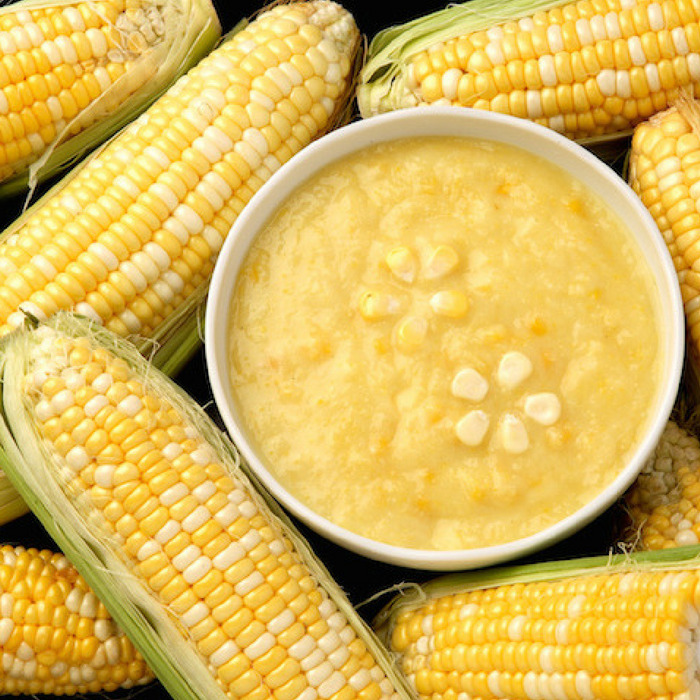 Corn Bread - The recipe calls for yellow corn meal flour and sugar. 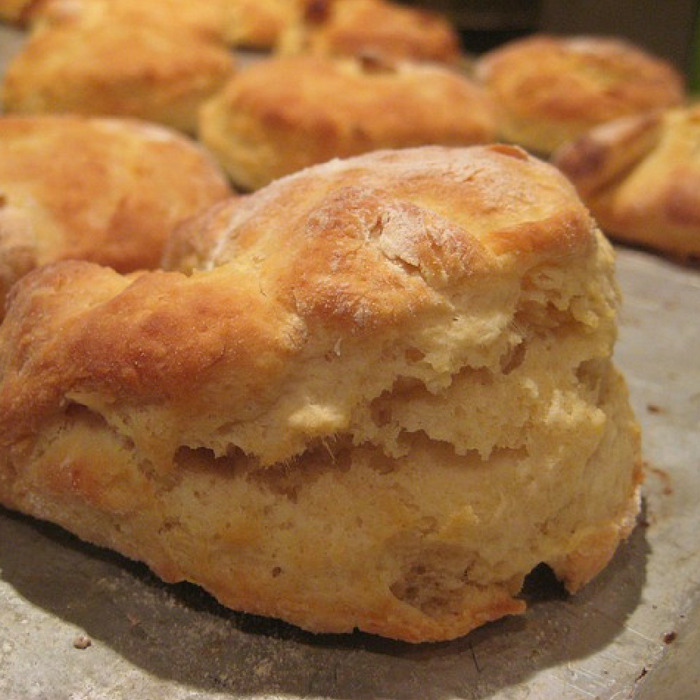 Join the rest of the south and serve corn bread tonight. 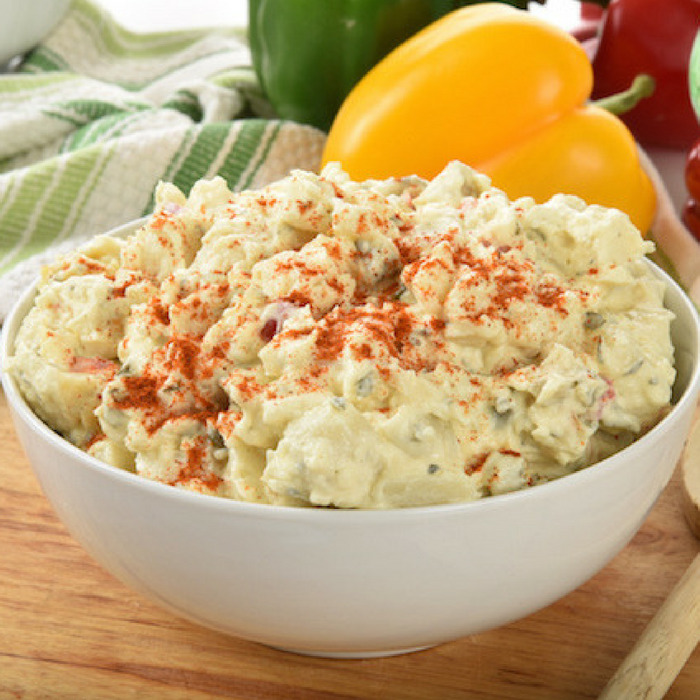 Collar Greens - This is a great recipe to complete your meal. 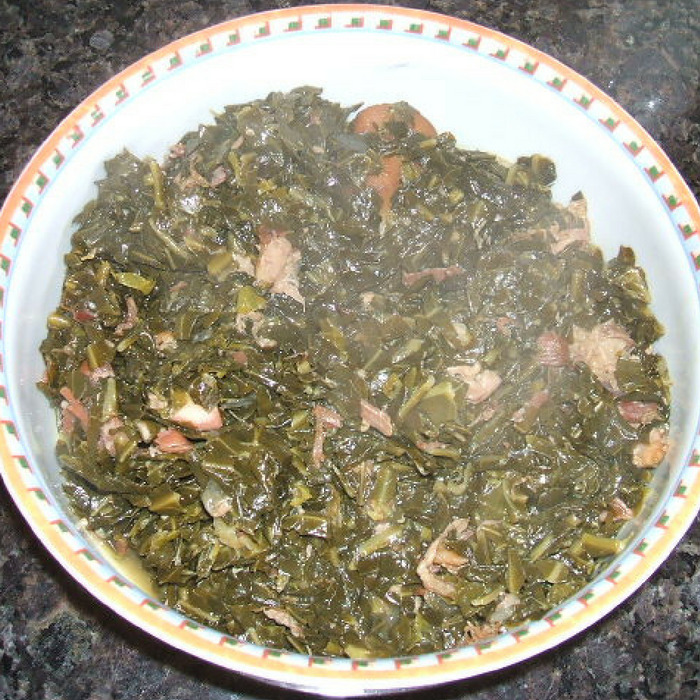 People love this traditional southern style collard greens recipe. 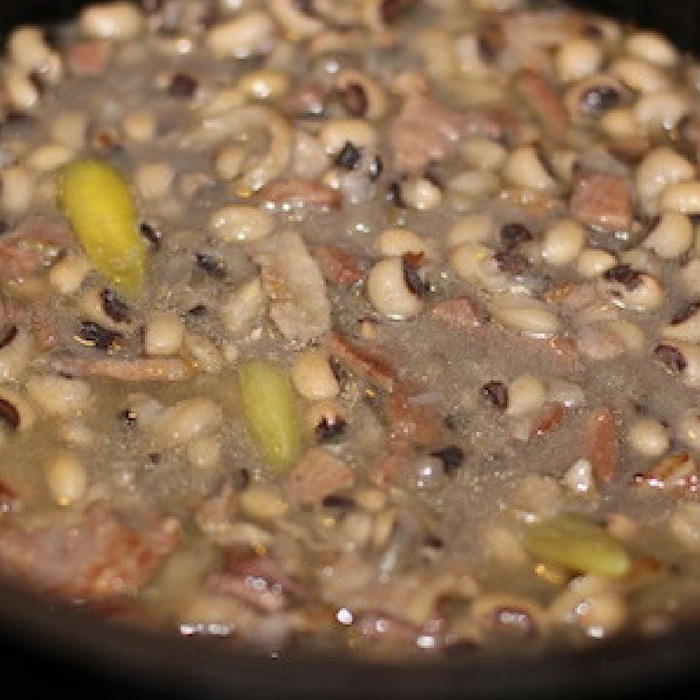 Black eyed Peas - Eat black eyed peas and bring good luck to your family year-round. 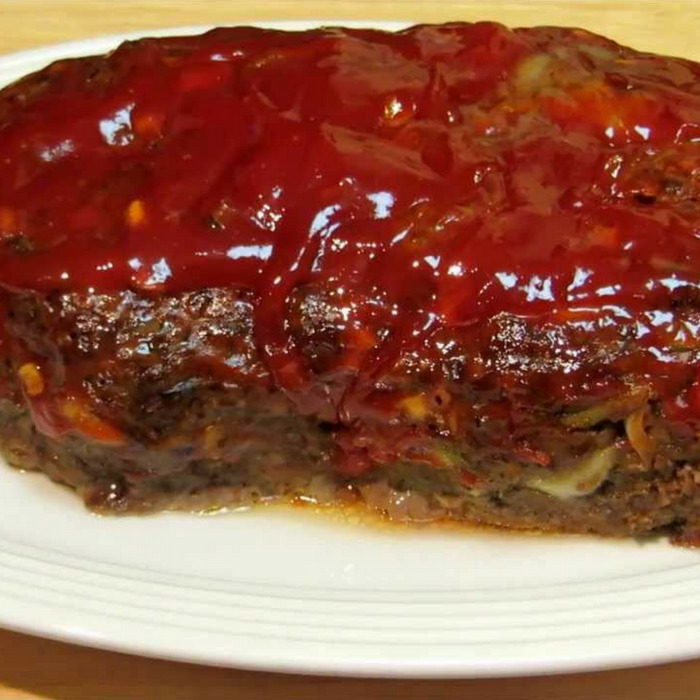 This african american new years favorite can be eating throughout the year. 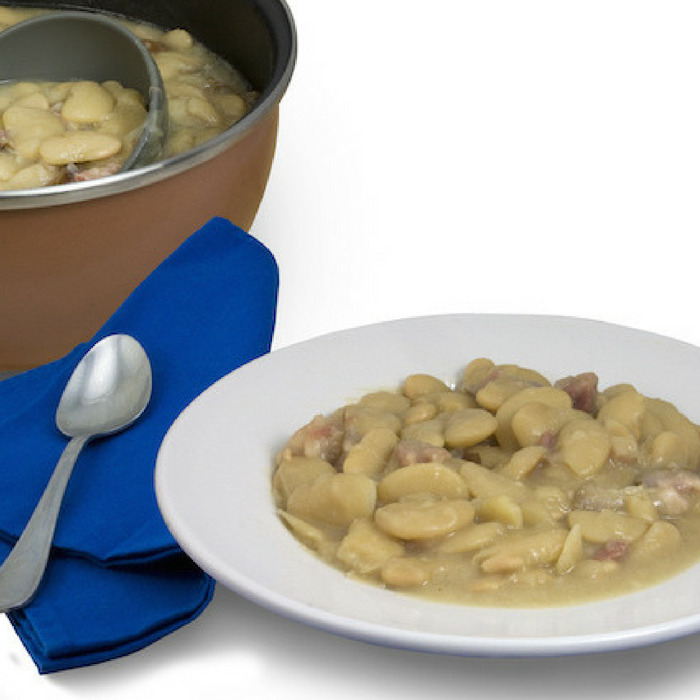 Lima Beans - This old fashioned lima bean recipe is both healthy and nutritious. Serve lima beans with whole grain rice for a high quality protein packed meal. Pinto Beans - Are you looking for tasty soul food that is also healthy? Cook pinto beans and rice for an essentially fat-free side dish packed with protein. 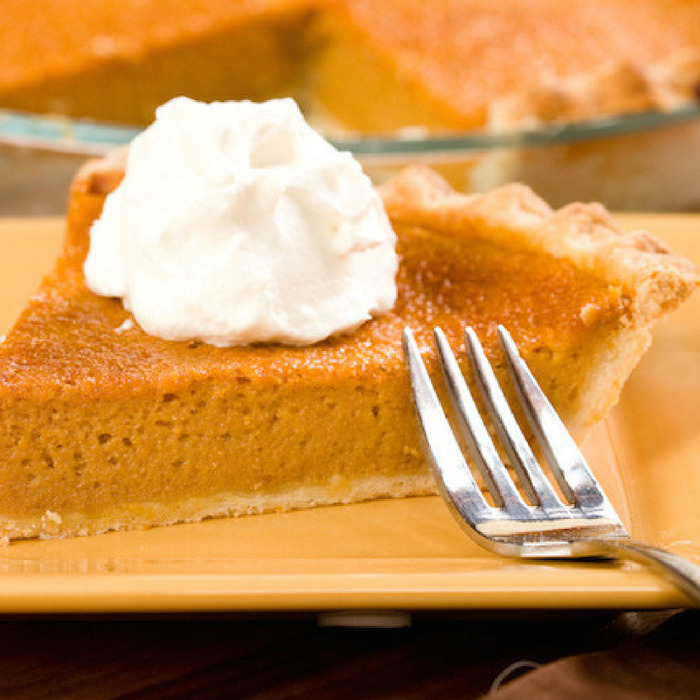 Sweet Potato Pie - Go ahead and try this easy to make southern dessert favorite. You want be disappointed, you'll be surprised. 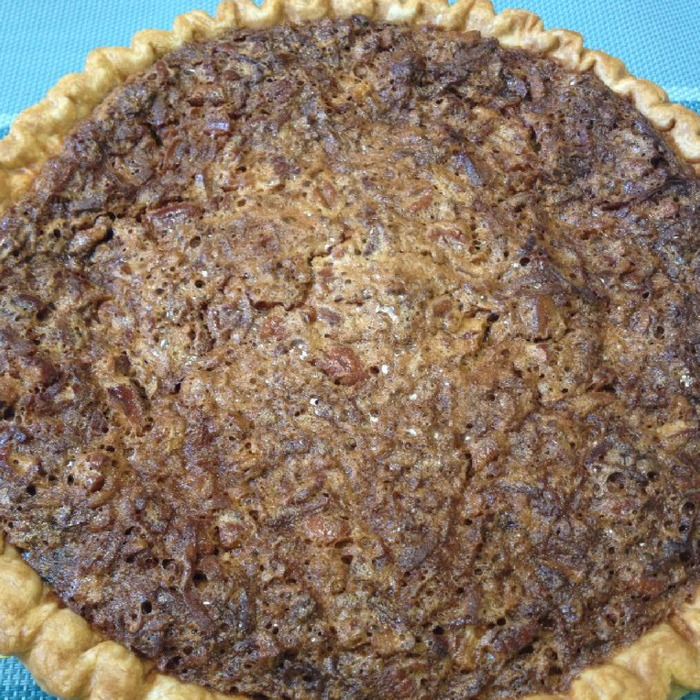 Pecan Pie - Try pecan pie if you like desserts with nuts. This irresistible dessert is my personal favorite. 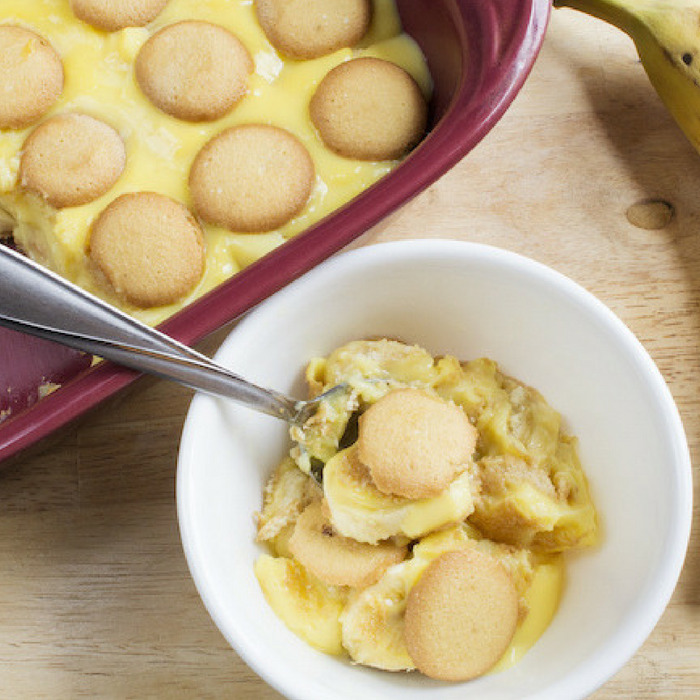 Banana Pudding - Eat banana pudding, the anytime healthy snack that's loved by both adults and children. 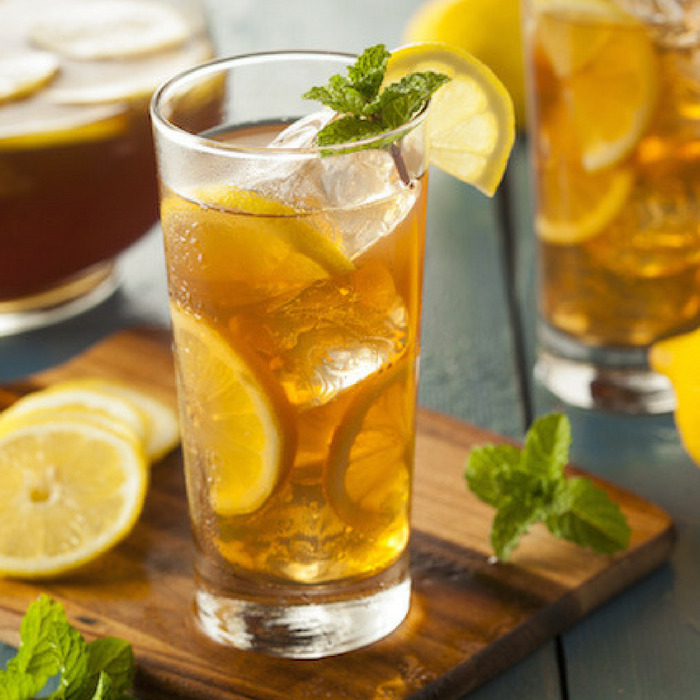 Go ahead and try this easy to follow recipe today. 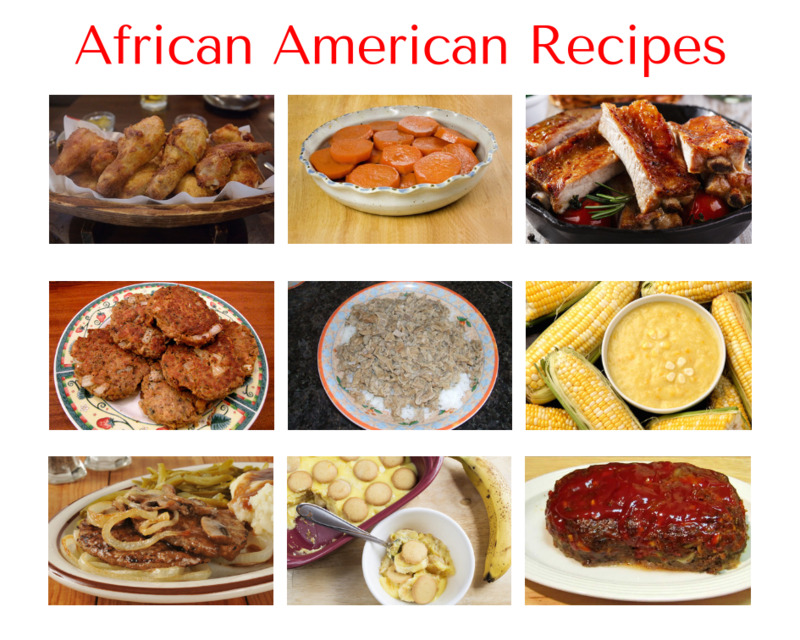 We're sure you will enjoy this collection of African American recipes for many years to come. That said do keep this resource a secret all for yourself. So be sure to share this page with your family and friends.